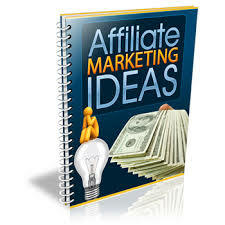 Best tips & tricks to get successful in Affiliate Marketing. 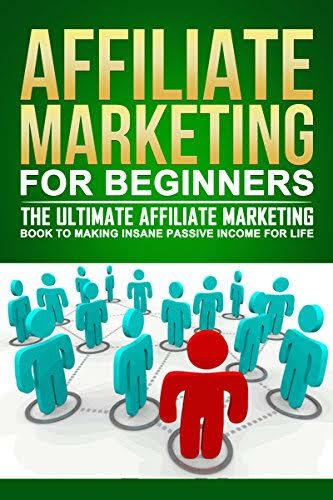 Affiliate marketing is a marketing approach where other people promote your products and services and in return they receive payment for each sale that are made as a direct result of their efforts. This means that you as the “merchant” can have an army of people promoting your wares without you having to lift a finger. 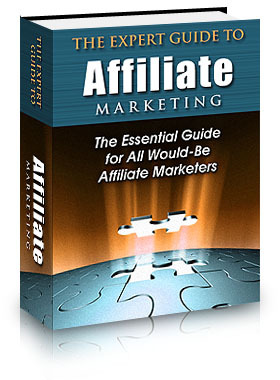 If you’re one of those people promoting the merchant’s products and services i.e an “affiliate” then you don’t even need to have a website to make it a success although it does help. 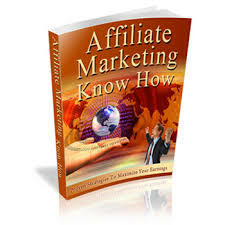 This text book will cover what affiliate marketing is all about and how to make your campaigns a roaring success. 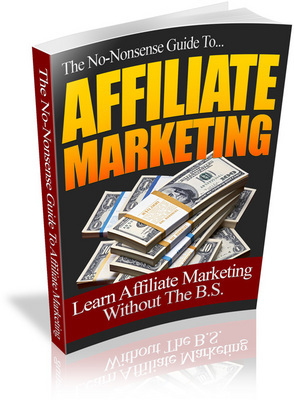 Sean McPheat, a serial entrepreneur and internet marketing authority is the author of this publication. 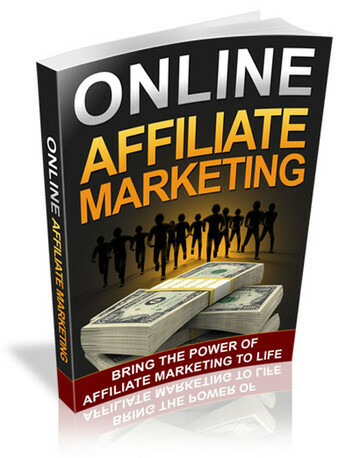 Sean owns many successful online businesses ranging from an International Training business through to dozens of mini sites selling different products and services online. Sean is the founder of the Internet Marketing Academy which aims to improve the standards of internet marketing around the globe. Sean has been featured on CNN, BBC, ITV, on numerous radio stations and has contributed to many newspapers. He’s been featured in over 250 different publications. 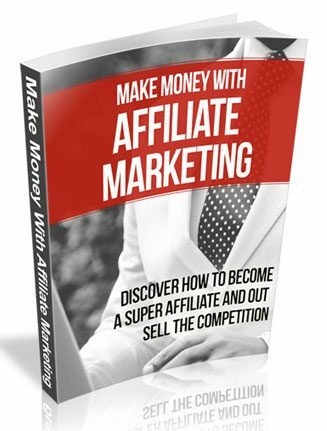 Sean is a high in demand consultant and speaker on topics related to internet marketing and making money online and estimates show that he has created over £20,000,000 of leads and £6,000,000 of sales all through the internet. That does not include all of the millions that he has helped his clients to make!